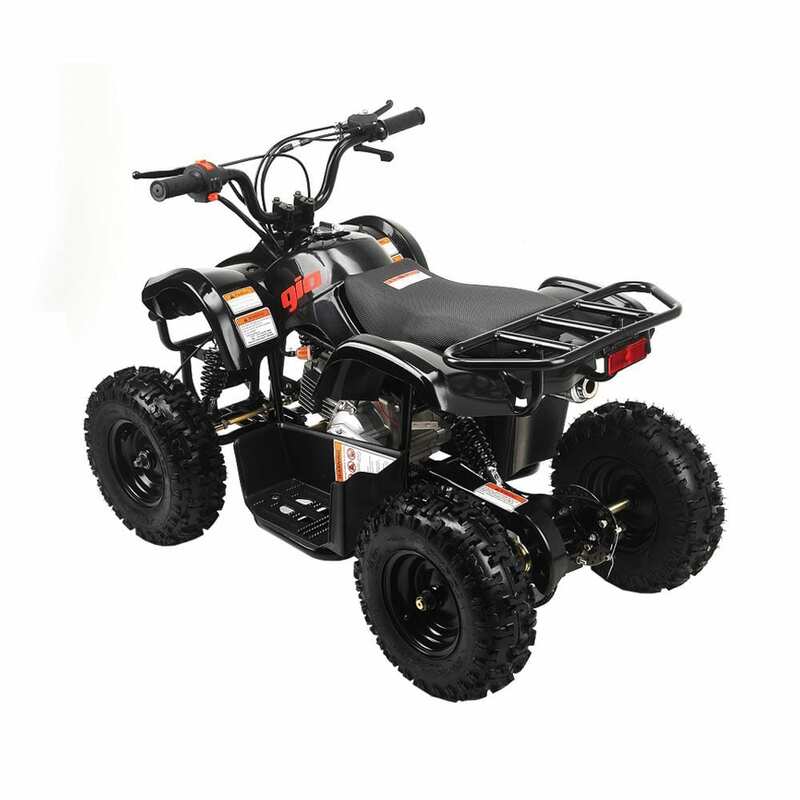 The new Blazer 60 is the perfect starter quad for kids. 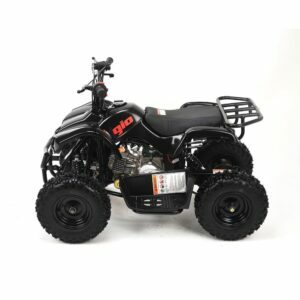 The Blazer 60 is available in: orange, blue, and black. 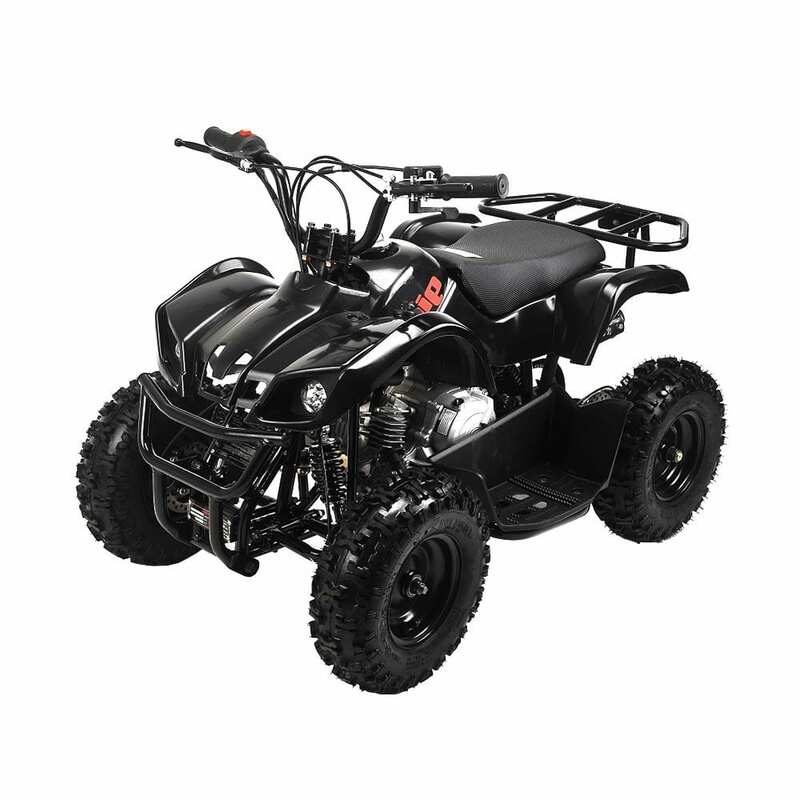 The quad come with a four-stroke 60cc engine, an automatic transmission and electric start. This power system provides 2.4hp and the unit has a top speed of 35km/h. The Blazer 60 weighs 48kg and comes with 13×5-6″ tires on the front, and 10×4-6″ tires on the back.